You Are Here: Home → Who is Everton Chimulirenji? Everton Chimulirenji, a member of Parliament for Ntcheu North East Constituency, has emerged as a surprise pick for President Peter Mutharika as his running mate for the May 21 Tripartite Elections. The legislator, 56, is also part of Mutharika’s Cabinet, serving as Minister of Civic Education, Culture and Community Development. He served as deputy minister for Defence before the latest Cabinet reshuffle took him to his present portfolio. His appointment is widely thought to counter State Vice-President and UTM Party leader Saulos Chilima’s momentum as the latter guns for the presidency in the election. 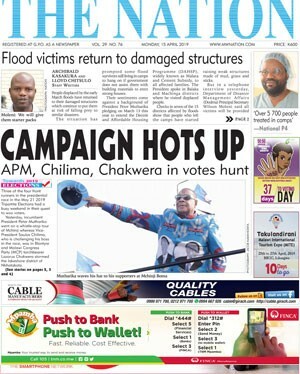 Ironically, both candidates come from Ntcheu, and coincidentally, from the same constituency. He beat the likes of Kondwani Nankhumwa, Bright Msaka, Goodall Gondwe and Henry Chimunthu Banda, among other Democratic Progressive Party (DPP) top brass tipped for the position. 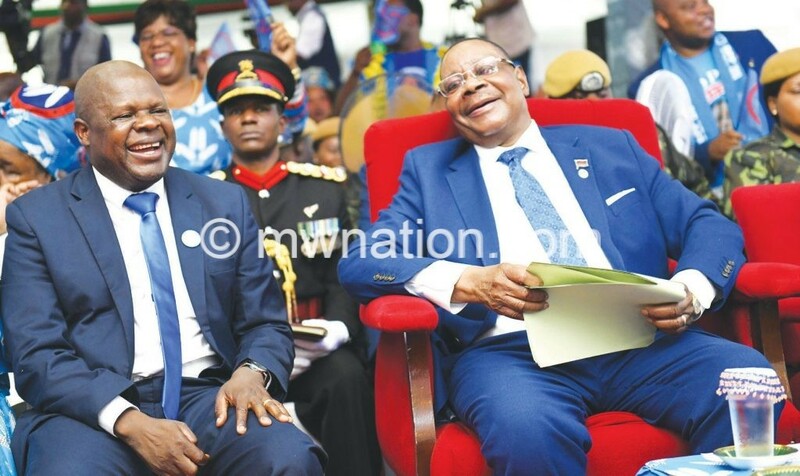 Unveiling him yesterday when he presented his nomination papers to the Malawi Electoral Commission (MEC) at Comesa Hall in Blantyre, Mutharika described Chimulirenji as someone loyal to the party. He must have been taking a dig at Chilima who has gone out of DPP to form his own UTM Party. Chimulirenji studied business administration and once worked with the then Ministry of Works. He was running a construction company when he joined newly formed DPP in 2005 under the stewardship of former president, the late Bingu wa Mutharika. And according to State House press secretary Mgeme Kalirani, President Mutharika’s choice of Chimulirenji is a decision made in favour of maturity, profound character, political experience and the continued solidity of the DPP. Having served as an MP under the party for two consecutive terms now, Chimulirenji is also the party’s deputy national director of elections, a position he was elected to at the party’s national convention in 2018.